A blend of Selected Sands, Peat, Sawdust and Humus. Basically the name says it all, SUITABLE for all native plants. 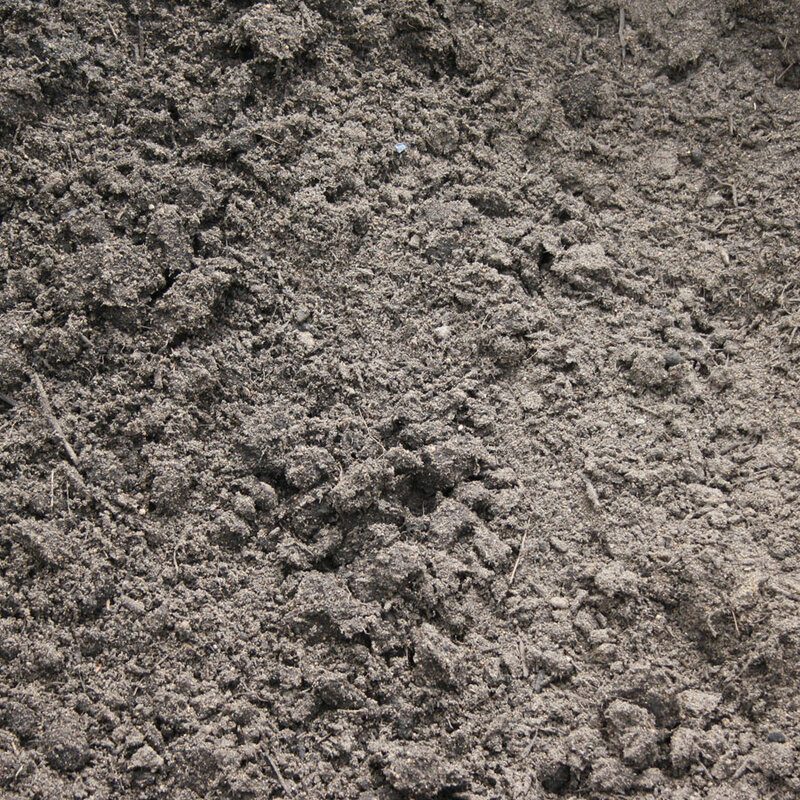 As some natives react strongly to some types of active ingredients, this is a well textured soil with a low organic level, ensuring adequate moisture and nutrient retention in the root zone. Excellent soil conditioner for Australian natives. A free draining blend with sufficient water retention properties to provide a good home for native plants.